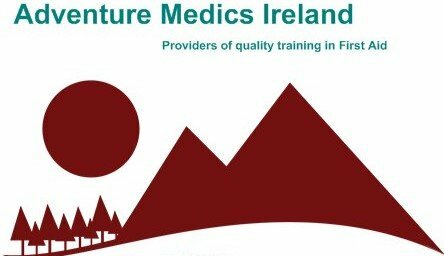 Adventure Medics Ireland are specialists in the provision of remote medicine and emergency care training at a variety of levels. Adventure Medics have been associated with rescue in Ireland for over 40 years. The course instructors have a unique understanding of the remote medicine and emergency care requirements of those participating in expeditions, rafting, kayaking, caving and mountaineering. MYtherapy – physio and performance, is run by Veronica and Rob Hunter. Their services include Physiotherapy, Sports Massage, and Performance Coaching and training. Delivering high standards of care that is tailored for each individual. They strive to provide up to date evidence based treatments in a caring and relaxed environment. 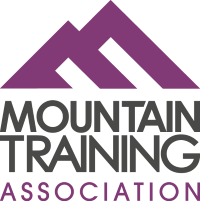 The Mytherapy team also specialize in climbing performance coaching and are an integral part of the Mountaineering Ireland team. They also run regular clinics and individual session in Gravity Climbing Centre, Dublin. 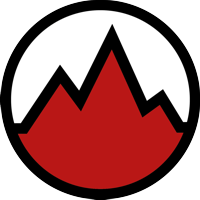 The Irish Mountaineering Club is a non-profit organization that is over 70 years old. 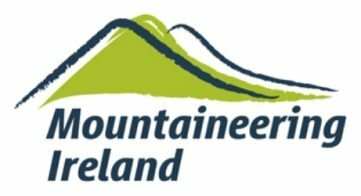 The club has a rich history of mountaineering and climbing that dates back to the first rock climbing routes established in Ireland. Club members can be found climbing at all the major crags in Ireland, playing indoors at the climbing centres, mountaineering abroad, sports climbing on the continent, big wall climbing in America or strolling through the hills of Wicklow. The club holds social events throughout the year and is a great place to meet partners and create adventures. Elements Yoga is run by Naomi Sturdy, a certified yoga and pilates instructor based in Dublin. Naomi has travel around the world practicing Yoga in India, Nepal, New Zealand, China and continued training with many world renowned teachers in Ireland and abroad. Naomi is also a life long rock climber having visited some of the best climbing venues in the world, and offers a bespoke pilates/yoga session for climbers looking to improve.